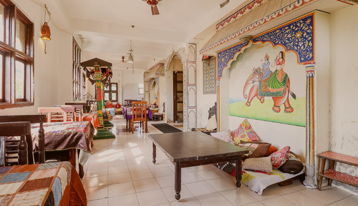 the homely atmosphere and gives a feel of royal hospitality. Road of Jaipur. 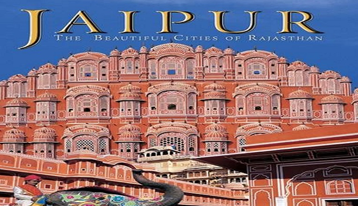 Not only this, the hotel shares close proximity with Tourist Information Centre of Government of India and various banks and Money Exchange Offices. We loved the hotel, rooms are clean and spacious, extremely helpful staff, honest and reliable guys, and very friendly. Rooftop restaurant was a favorite place, best place to relax after long day in the city. We stayed 3 nights instead of 1 and liked everything about it. Spent three nights at the Sunder Palace Guest House. A lovely experience. The hotel is a boutique inn with charming local decor in corridors and rooms. The rooms are spacious and the hotel is on a quiet street/area but walking distance to MI Road restaurants and shops. Service was excellent. Very nice hotel, rooms are very clean and spacy, rooftop restaurant is nice also, good food served quickly, very helpful receptionist, gave me valuable information to continue my trip. Jewel in Jaipur! We couldn't recommend this hotel enough. Individually tastefully decorated large rooms, good shower with hot water. Good tasty food (veg only) on sunny and private rooftop restaurant overlooking a miniature fort. Staff attentive, polite and a pleasure to deal with. 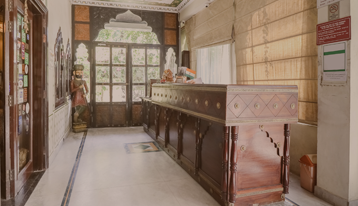 Our stay in Sunder Palace was a very pleasant experience. This guest house has 3 main advantages. First, the rooms are truly cosy, comfortable, and quiet. Second, the location is good - close to the railway station. Main tourist spots can be easily reached by auto rickshaw. Third, this place has a nice restaurant with tasty food. © Copyright All Rights Reserved, Sunder Palace 2017.